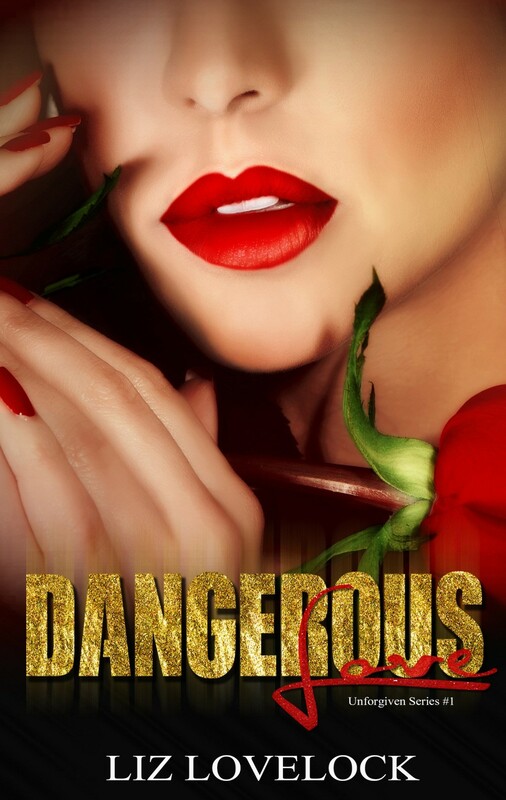 Now a first-rate police officer, a new undercover assignment forces Jay to reassess her insecurities and build a relationship of trust with her new partner. The one person who can save her from the hellish crimes is the one man who dragged her to hell already. 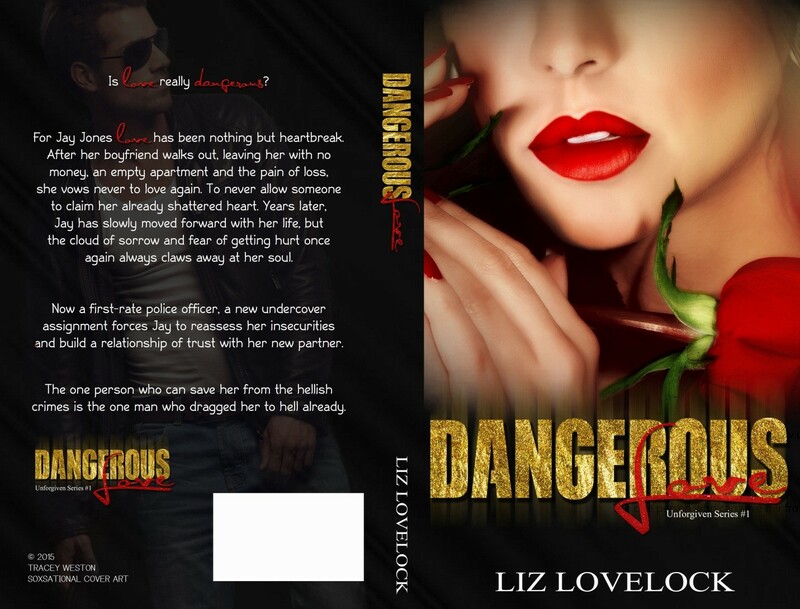 This entry was posted in Cover Reveal, Romance, Romantic Suspense and tagged cover-reveal, dangerous-love, liz-lovelock, romantic-suspense.